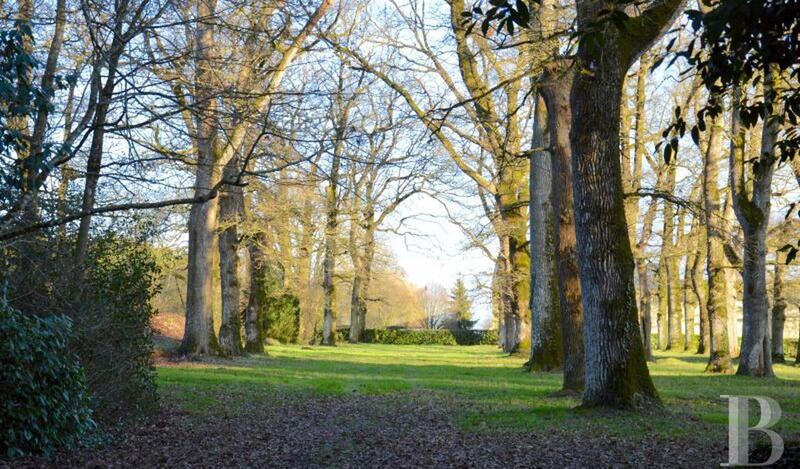 An elegant, 19th century chateau and its outbuildings, with 13 ha of landscaped parklands, in the Anjou region. The chateauThe construction dates from the early 19th century. 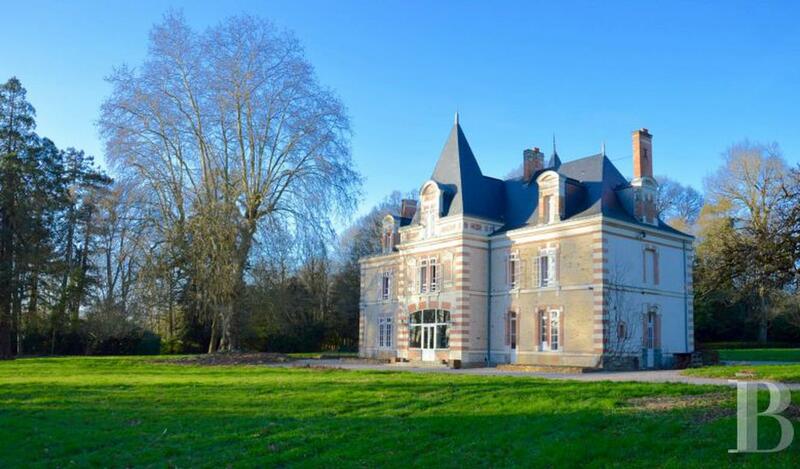 Built from lime-rendered quarry stone blocks, this chateau spans three levels, one of which is an attic floor. It comprises a central building, with a projection in the centre of each of the two main facades. Brick and freestone has been used for framing around the openings, for cornices and for quoins. The slate roofs feature roof dormers.